Ever wondered why it isn’t easy to change your patterns of eating and switch to a healthier diet or lifestyle? Here I show why adopting healthy eating habits is so tough and the ONE way you can make the process much easier that can be applied right now. Looking to help 20 people get into the best shape of their life. MUST be serious and motivated to get results. Goals can range from losing weight, gaining muscle, toning up or boosting energy. You have most likely heard before that habits can “make or break you”. This holds every bit of truth when referred to in eating healthy and what makes up your daily diet. So many people make excuses like, “eating healthy is too expensive”, or “I don’t have the time to eat healthy food.” I’m the one to tell you here that these are all bad excuses that bring you no good. You must get rid of these which brings me to reason number one. Old habits have become so engrained in you that you continually repeat them over and over no matter the outcome. Then you even create excuses to BLIND yourself from the results these habits are creating. If you have been eating fast food every day for 10 years, that is a cycle that has become unconscious for an incredibly long time. To break this cycle, you must be honest with yourself, realize this as your habit and give up ALL excuses that continue to harbor this bad habit. Do you like to admit your mistakes? I would guess the answer is NO. Being honest with yourself can be a difficult task, but is absolutely essential if you want to create healthier eating habits and adopt the healthier lifestyle you desire. Being true with yourself and admitting that you have an unhealthy diet is a huge step of progression in your journey to better health and nutrition. You most likely hang out and are associated with an environment of people who have the same eating habits as you. This can be an extremely difficult situation to overcome. Have you heard the term “birds of a feather flock together”? Such a true statement and one that may be keeping you repeating the same eating pattern for years and years. It’s so hard to adopt healthy eating habits if you hang around friends or family that don’t support you or ridicule you for making the necessary changes to become a healthier version of yourself. BY FAR the best and quickest way to begin eating a nutritious diet and practicing a healthy lifestyle is by getting a health and wellness coach who has already achieved the results you want and to follow their accountability and advice about proper health, nutrition and fitness. A health coach is someone who provides meal plans, grocery shopping lists, healthy snack options and recipes. A person who provides 1-on-1 daily support through online groups, messages and chats to keep you accountable towards your goals and changing your eating habits. Whether your goal is to lose weight, gain muscle, boost your energy or just feel healthier, hiring a personal health coach is the BEST way to help you get into the best shape of your life. Most importantly you can change lifelong habits of eating poorly into a life of pristine health and optimal fitness! We are now accepting new clients to help coach and reach their goals. Only people who are serious and motivated to get results should apply! In order to apply, fill out our contact form and tell us what your main goal is: losing weight, maintaining weight, gaining muscle, boosting energy etc. We look forward to hearing from all of you and can’t wait to help you get into the best shape of your life! If this provided value, please like or comment and share on Facebook. Tag friends or family who are looking to adopt healthier habits and need a coach for accountability. Previous How Does Cardio Positively Benefit Weight Loss? 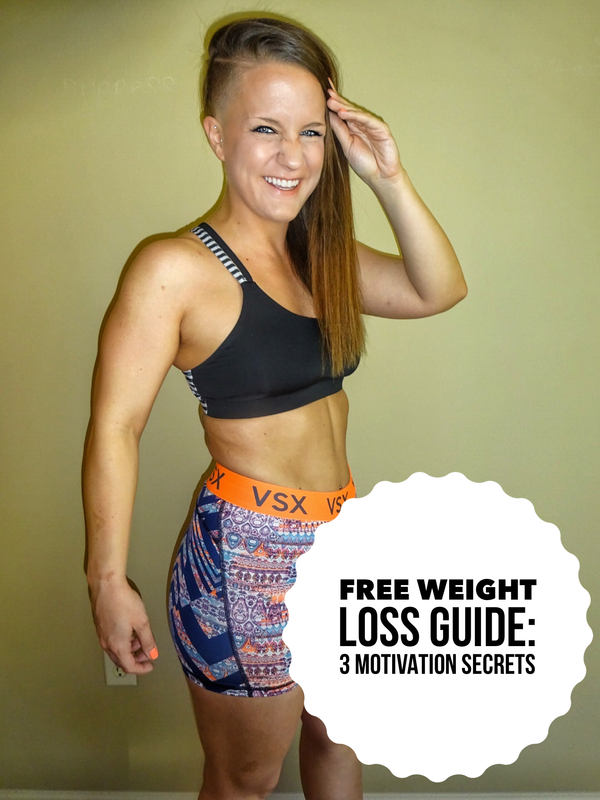 Next Weight Loss Tips: How Does A Low Self-Esteem Keep You At A Plateau?